Hello friends! 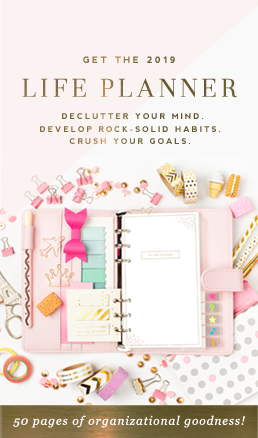 Our design team has been hard at work creating a fabulous new selection of $15 Blogger Templates just for you. Of course we’ve kept around your favorites, but we’ve also added a whole slew of amazing new designs. Check out the serious new blog candy below. …and these are just our NEW designs. You can see ALL of our simple Blogger template designs over in our $15 Blogger template shop. Our $15 blog templates for Blogspot aren’t just affordable, they are also a quick way to get a striking new blog design because you can install them immediately to your site! How’s that for instant gratification? Our premium Blogger templates are great for those who don’t want to spend the big bucks on a premade or custom design (although your readers will certainly think you did) and for those of you who like to change up the look of your site often. They are easy-peasy to install and are a sure way to help keep your readers coming back for more. 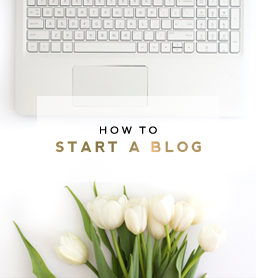 This is the fourth blog template that I’ve purchased from Designer Blogs. I love them for my food blog and my personal blog! They’re easy to purchase and install and I love switching up my template every so often. Designer Blogs is awesome! We think you are pretty swell too Becca. We will gradually be creating most of these designs for our $20 WordPress template shop–however, if you start getting antsy, just give us a holler at [email protected] and we’ll convert over to WordPress the design you love STAT. Remember, we also give away one $15 Blogspot Template/$20 WordPress template each and every month to one lucky winner. Just like us on Facebook here or become a Google + follower here and you’ll be automatically entered to win each month. It’s that easy! It’s just our way of saying thank you for keeping us in business. So what are you waiting for? 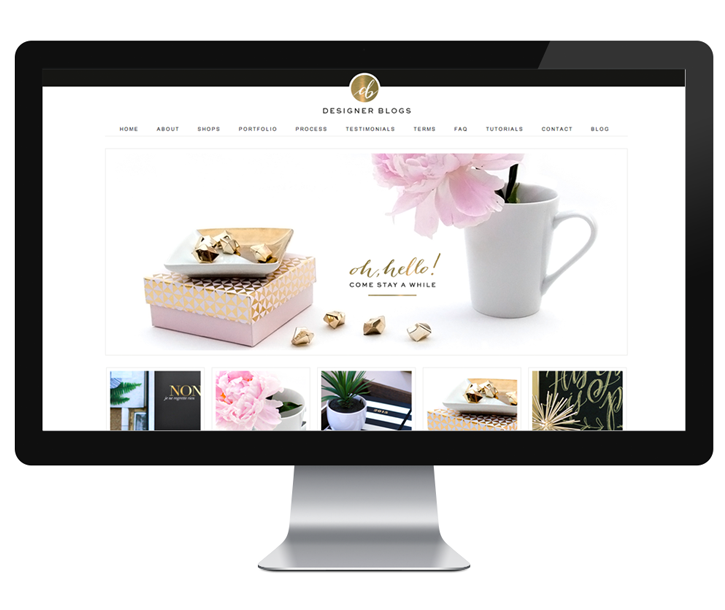 Hop on over to our Blogger Template shop and check out our designs today! Hello would you mind letting me know which hosting company you’re working with? I’ve loaded your blog in 3 completely different browsers and I must say this blog loads a lot quicker then most. Can you recommend a good web hosting provider at a reasonable price? Kudos, I appreciate it! I really like what you guys are up too. Such clever work and coverage! Keep up the fantastic works guys I’ve added you guys to our blogroll.